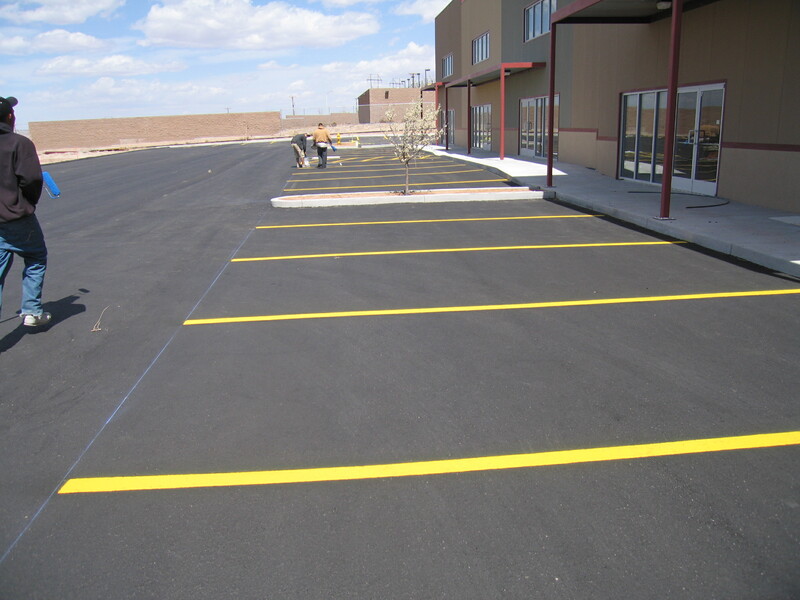 ASAP Striping is now ASAP Sands Outdoor Services, your parking lot striping and parking lot maintenance professionals in the Albuquerque, NM and surrounding area. 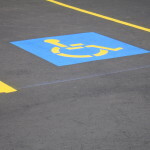 We are able to offer complete packages from a new parking lot requiring stenciling, signage, striping, crosswalks, fire lanes, along with custom signs and stencils. 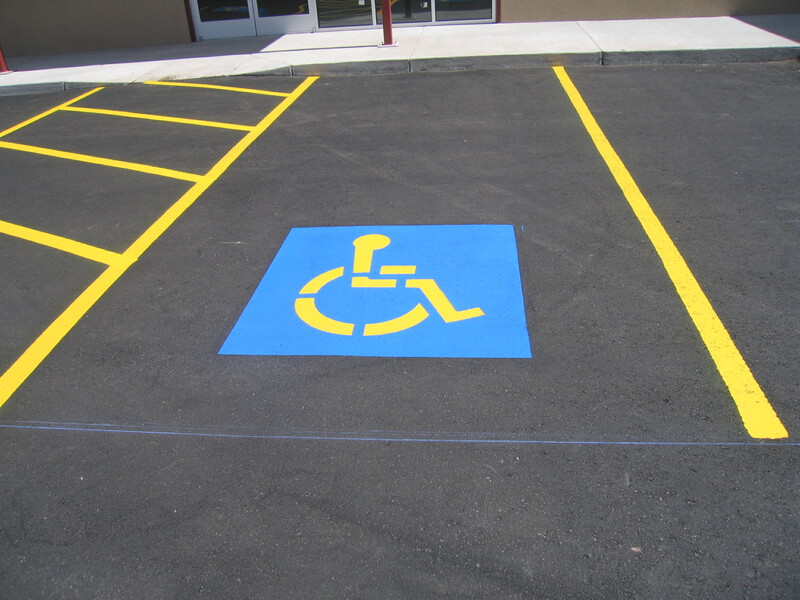 Restriping is also done to update to current ADA standards, make your parking lot look updated. 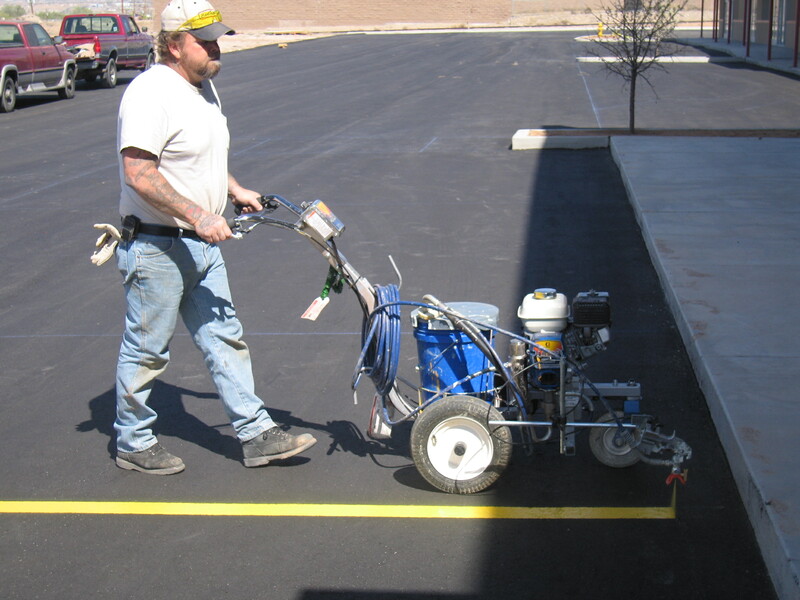 ASAP Sands Outdoor Services works with asphalt contractors to give reliable high quality service to complete your asphalt project. 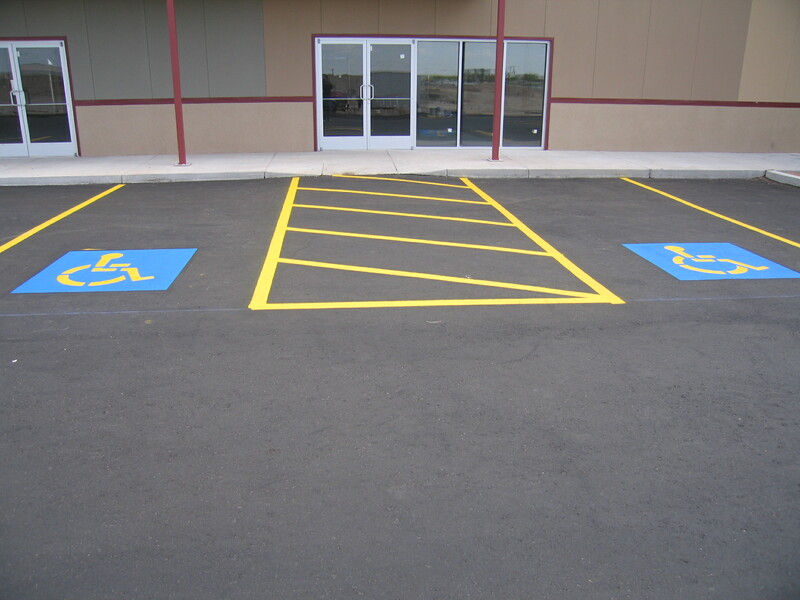 We can mobilize throughout New Mexico. 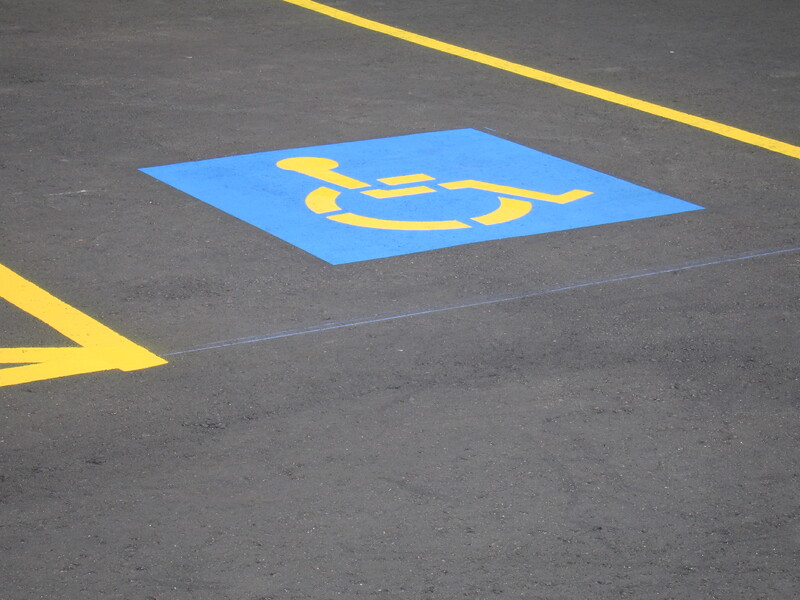 Sands Outdoor Services has a pressure wash division to clean oil and debris to get the high quality reflective traffic paint to last longer. 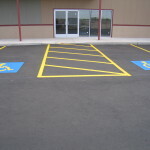 A clean parking lot with clearly marked, sharp, well-defined stripes, conveys good housekeeping and good management. This will inevitably attract more customers to your business. 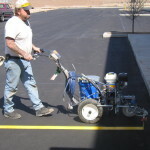 Lots that are on a scheduled maintenance program that include periodic pressure washing and re-striping will yield significant savings over the life of the lot. 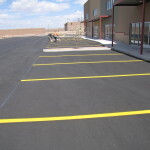 In addition, a properly striped lot that meets accepted standards will reduce the hazards of lawsuits and liability claims by tenants or customers. 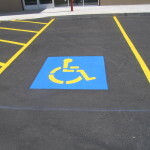 To help preserve or improve the flow of traffic on a parking lot, we will either re-stripe or lay out new markings per your blueprints or our design. 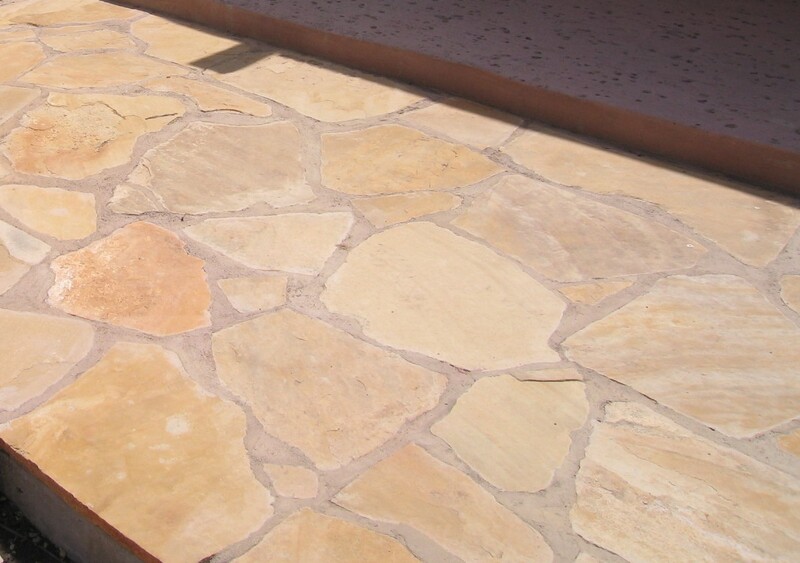 We strive to provide you with quality customer service!